If you want to make your special person smile, a good way to do it is with a funny love phrase, below you are going to find a selection of them that you can use for doing this, you just have to choose the best option for you and that person and send it, share it or print it. Every woman should have four pets in her life. A mind in her closet, a jaguar in her garage, a tiger in her bed, and a jackass who pays for everything. 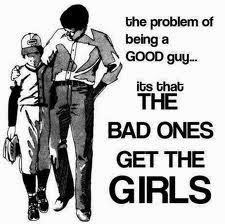 The problem of being a GOOD guy... it's that THE BAD ONES GET THE GIRLS. Girl: Can you help me? Boy: Sure, what's up? Girl: I'm trying to get this guy to like me. Boy: Who is she? Girl: I can't tell you. 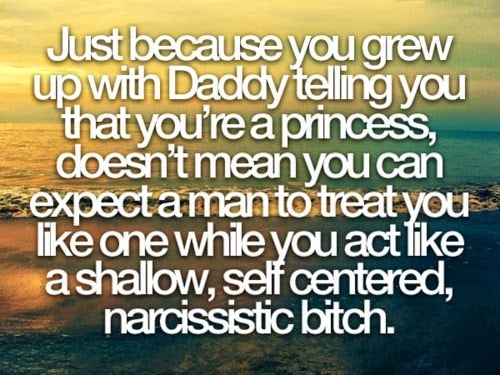 Boy: Well, you could just tell him you like him. Girl: How? 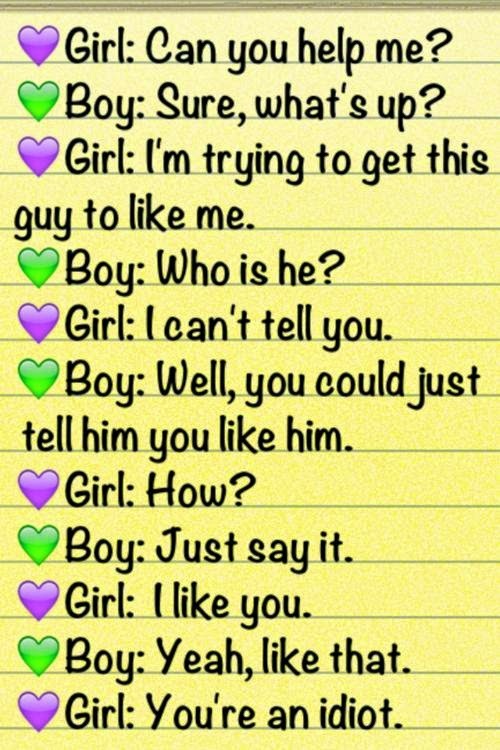 Boy: Just say it. Girl: I like you. 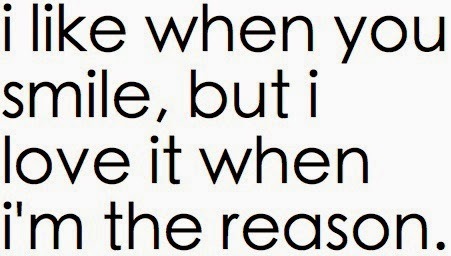 Boy: Yeah, like that. 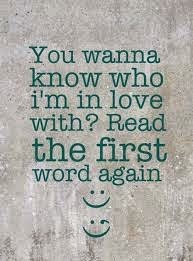 Girl: You are an idiot. 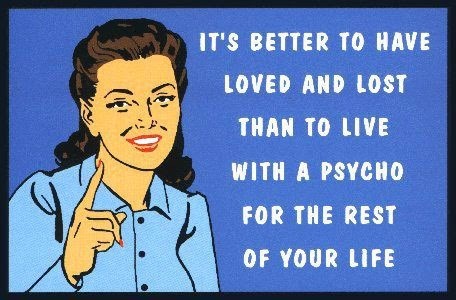 It's better to have loved and lost than to live with a psycho for the rest of your life. You said you would die for me. 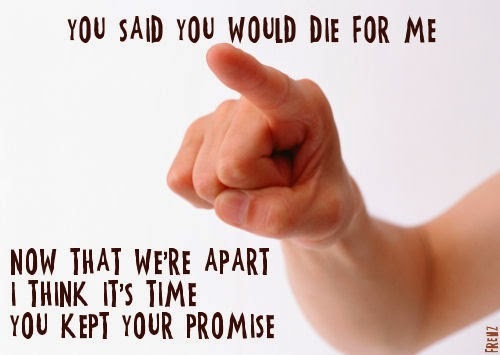 Now that we're apart I think it's time you kept your promise.